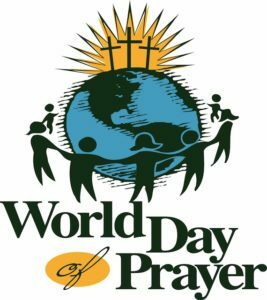 World Day of Prayer Service – Carbury Parish. World Day of Prayer Service will take place at Derrinturn Church on Friday March 3rd at 8pm. This is a service of prayers, hymns, readings and a short reflection. All are welcome to attend.